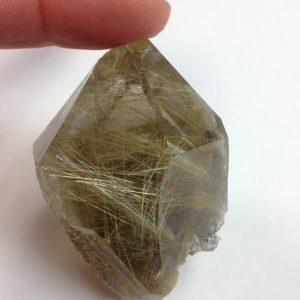 QUARTZ (silicon dioxide), one of the most abundant minerals on earth, comprises about 12% of the earth’s upper crust. 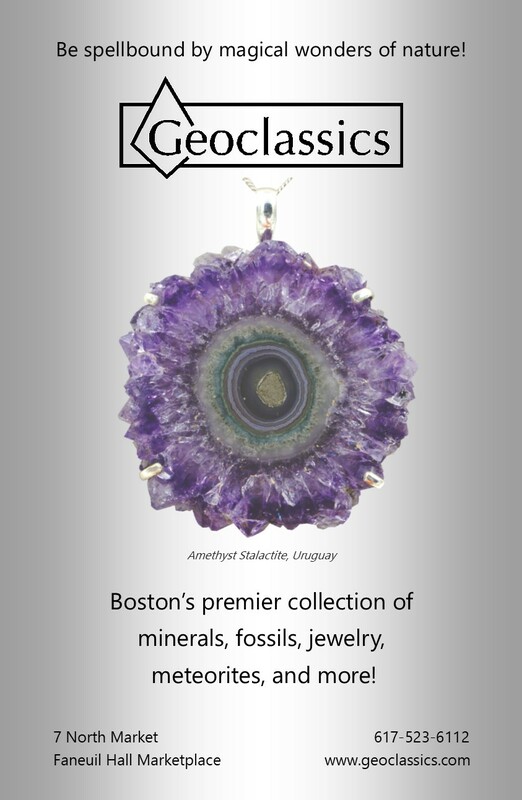 Usually found in compact masses, it sometimes crystallizes as beautiful “points” easily identified by their six distinct faces. 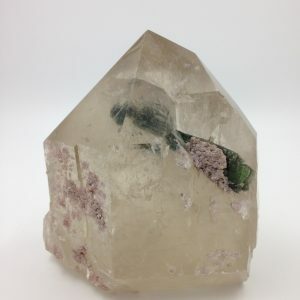 Quartz comes in a variety of colors including purple amethyst, golden citrine, brown smoky, pink rose quartz and clear rock crystal. 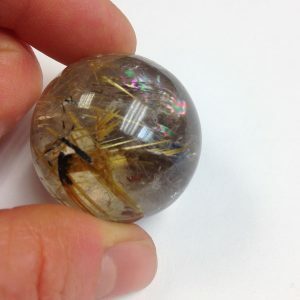 Quartz crystals are piezoelectric: When trapped or squeezed, the crystal produces an electrical current from the opposite face. 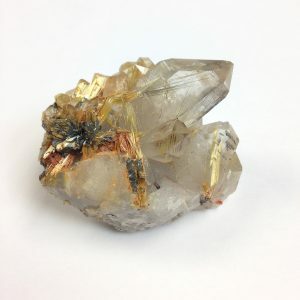 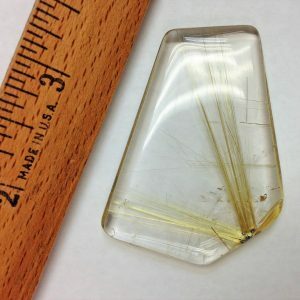 It is this property that has made quartz so important to modern technology, especially electronics and computers. 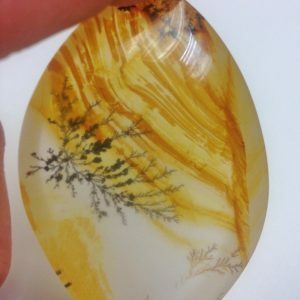 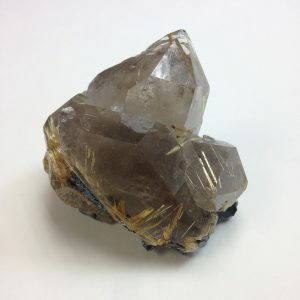 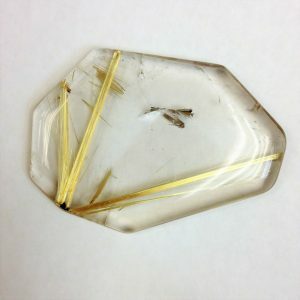 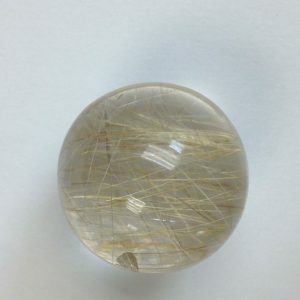 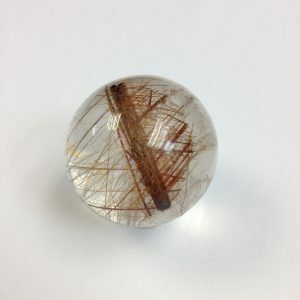 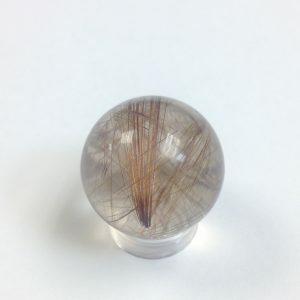 Crystal users believe that by directing one’s mental energy into a crystal one can bring about a sharpening of inner vision and increased psychic and bodily awareness.